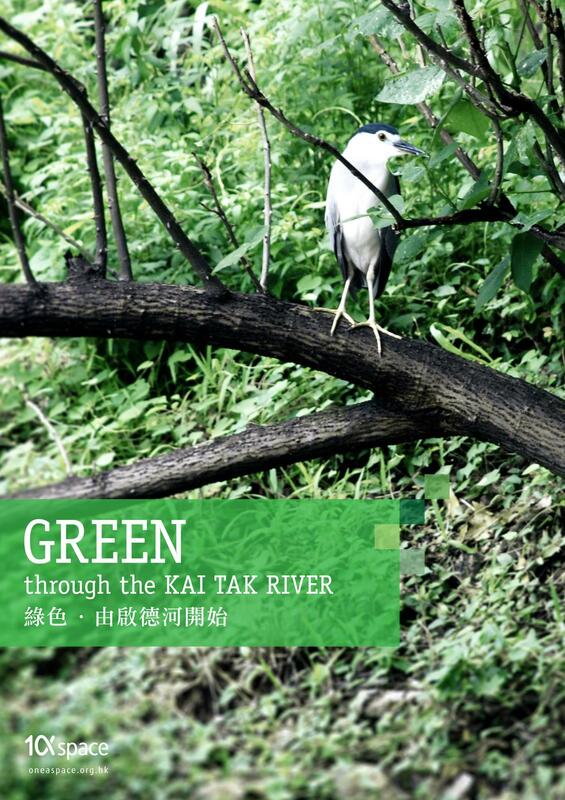 This is a community-based project about conserving and revitalizing an urban river: Kai Tak River. It has been a collaborative project studied by the Department of Architecture of CUHK and Kai Tak Community Alliance since 2006. We have taken a lot of photographs for studying and record the habitat change brought by the accidental preservation of the river. Instead of virtual graphics, we selected a lovely photo of a night heron inhabiting there, as the symbol of the project concept. Besides, we used the photographs of the healthy and lively swimming fishes recorded at the river site as the key role in other propaganda materials. It is proved that make good use of a natural green scene with wildlife speaks louder than thousands of words! This project got sounding echoes locally and internationally. 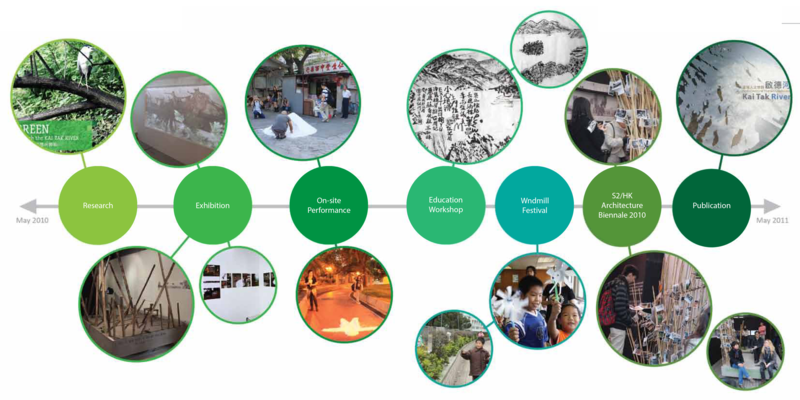 It led to a continuous large-scaled project: Kai Tak River Green Corridor - Community Education Project (2011-2012) afterwards.